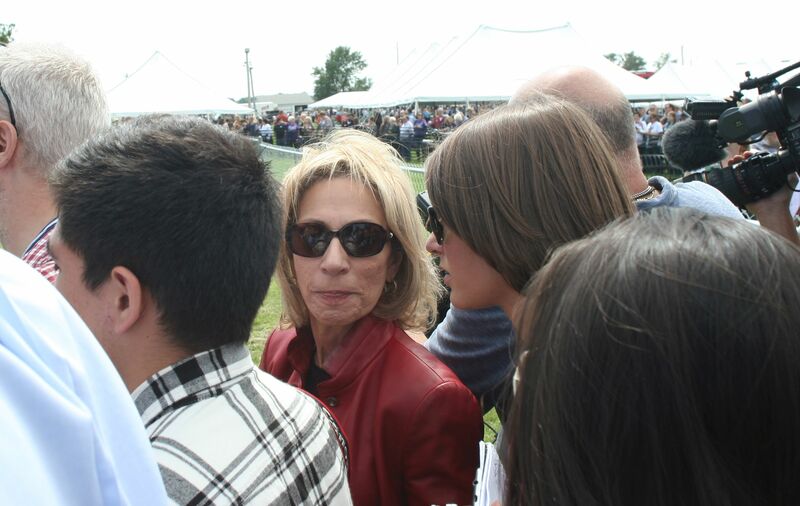 Andrea Mitchell reported on tonight’s NBC evening news broadcast that two individuals close to the transition have stated that Hillary Clinton is under consideration for Secretary of State. 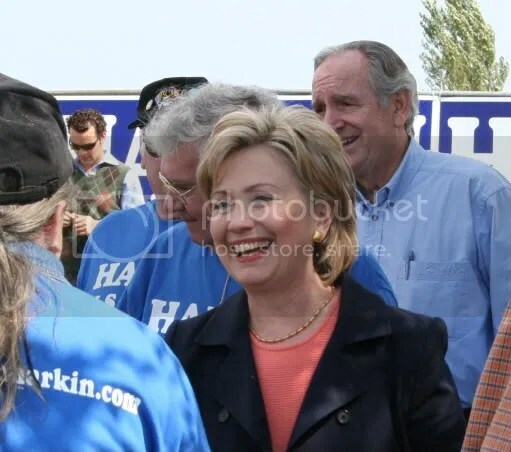 Hillary Clinton at the Harkin Steak Fry in Indianola, Iowa in September 2007 and Senator Tom Harkin (D) (right, background). Okay. 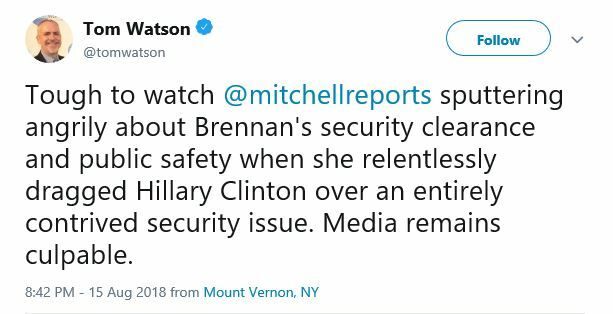 That would make sense.